One of those days with lots of things to do, yet lacked the time. I feel like my soul is slowly drowning in a sea of unpredictability and I have lost the desire and ability to stay afloat. Yet I still hope you will understand the turmoil that goes on in my head, even when I chose not to verbalize it. I miss the quieter, simpler and happier times. 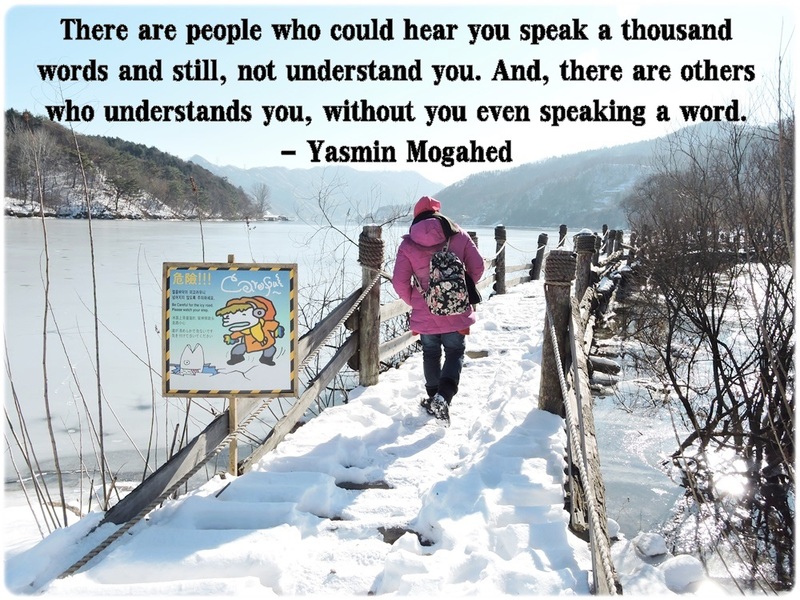 Photo taken in Nami Island, South Korea in December 2014. I understood this for I am in the clutches of the same monster. I wonder if it is a friendly monster like Casper or the Alien from Aliens. Either way it is a grind, said the monkey grinder.